Marc-Oliver Pahl (MOP): Dear Martin Hellman, by reading this blogpost our audience is using technology you developed, namely the Diffie-Hellman key exchange that is used by the SSL protocol that secures the access to this website – amazing. For those of us not knowing you, how would you describe yourself? 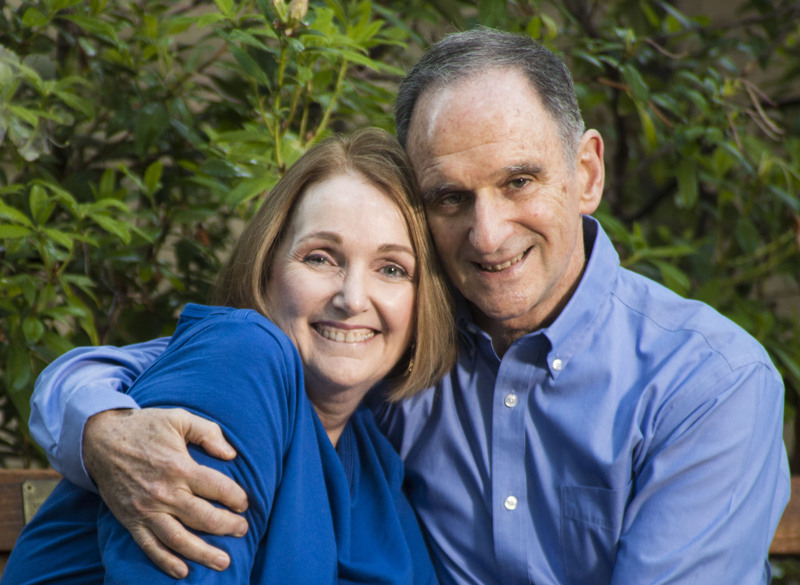 Martin Hellman (MH): I am a world class fool and proud of it. My research on encryption was originally seen as a fool’s errand, but recently won me and Whit Diffie the ACM’s million dollar Turing Award. Following my wife Dorothie down an unchartered path that even she could not fully describe until we reclaimed the true love that we felt when we first met also seemed like a fool’s errand, but proved even more rewarding – even a million dollars can’t buy true love. Changing the focus of my research from cryptography to nuclear security also seemed foolish to many and only time will tell who is right. MOP: Wow, that sounds very interesting. I hope your work on nuclear security will at least be as successful as your work on encryption! Currently society is undergoing a change that is commonly called the Digital Transformation. Which effects of this Digital Transformation are most prominent to you? MH: I am impressed by the ability to exchange information cheaply and rapidly. Once I have a PDF of a paper I’ve written, I can attach it to an email and send it to a colleague on the other side of the Earth at no incremental cost and in a matter of seconds. Contrast that with the situation forty years ago when I had to photocopy the paper, put it in an envelope, affix postage, mail it, and wait a week or two for it to reach the destination! This revolution has both blessings and curses. I can send and receive wanted information much more easily, but also can send and receive information that burdens the recipient or me. What an information overload! MOP: I am totally with you here. Though security is essential, it is mostly visible only when it is too late, namely when data is misused. How do you shape this Digital Transformation? MH: I listened to the muse of cryptography when she whispered in my ear—probably while I was sleeping. She talks to many people, as evidenced by Whit Diffie and Ralph Merkle also being infected by her seemingly crazy ideas. But she has to talk to many because few pay any attention to such foolishness. MOP: I am happy you were one of the blessed ones and you had the ability to materialize it that well together with the other two big security pioneers you name! Which chances do you connect with the ongoing Digital Transformation? MH: Back in the late 1970s and early 1980’s I served as a self-appointed security officer for the public. I tried to improve the security of the Data Encryption Standard or DES, defend the right of researchers who were not privy to classified information to publish their papers in cryptography, and to extend cryptographic research. I was successful in the latter two endeavors, but failed in the first. It took 25 years before the Advanced Encryption Standard replaced DES. But, when it did, the adoption process followed the open and transparent mode Whit and I had tried, unsuccessfully, to apply to DES. MOP: Openness… one of the keys to true security that does not rely on obscurity. I am glad things worked out like that in the end at least! Which risks of the Digital Transformation are most prominent to you? MH: I am concerned that most products are designed first, with security added as an after-thought, if at all. Given the lack of interest in designing security into new products, I am amazed that our wired world works as well as it does. At least it has up to now. I also am concerned that technology in general (not just the digital revolution) is giving fallible human beings physical power that traditionally has been thought of as god-like. In the Bible, only God could destroy a city but we have that power with nuclear weapons. Only God was able to create new life forms, but we do it on a daily basis. I have more trouble finding biblical analogies to the power that the digital revolution is giving us, but clearly we are gaining great power. Contrast our god-like physical power through technology with our, at best, irresponsible adolescent behavior as a society and you have a recipe for disaster. If our species is to have a reasonable chance of surviving, we need to learn to act like mature adults in the very near future. MOP: Very relevant point. When you log on at Linux systems as administrator, you often get the quote “with power comes responsibility.” I am again with you that the responsibility is often far behind the technological development. In fact I was even taking the analogy to Oppenheimer’s development of the A-bomb when talking of developments regarding my own research field, the Internet of Things (IoT). Taking the previous thoughts into consideration, what does being a human in a world full of algorithms mean to you? MH: For the reasons I raised under the risks question, to me “being human with algorithms” means becoming the best human beings we can be, as quickly as possible. MOP: Martin, that was a very nice interview. I am really looking forward to your talk on Friday at our symposium. I am very keen to hear more about what it means, taking ethical decisions when developing technology and more. Thank you! There is greater risk than is generally recognized that a major advance in factoring and discrete logarithms might break existing public key systems. 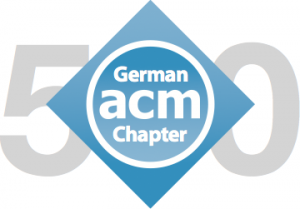 Communications of the ACM Volume 60, Issue 12, December 2017 pages 52 – 59.